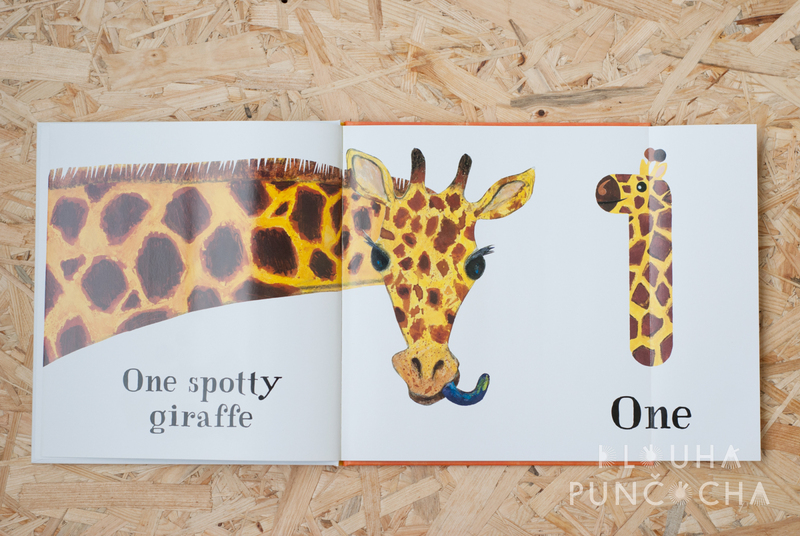 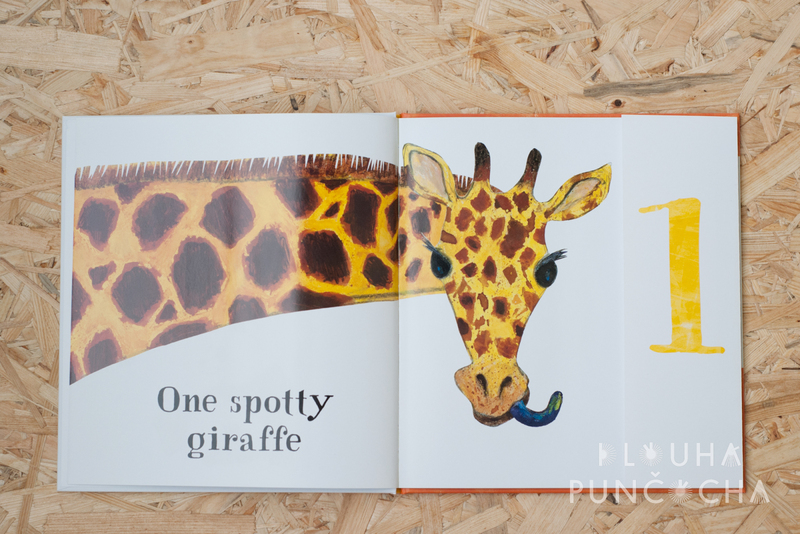 This title includes simple pop-up counting from one spotty giraffe to ten swimming fish. 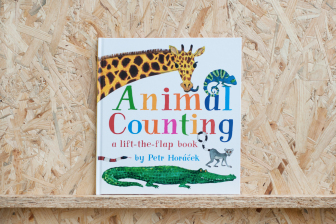 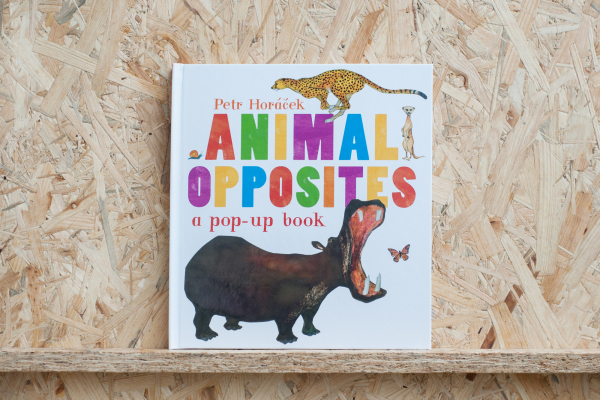 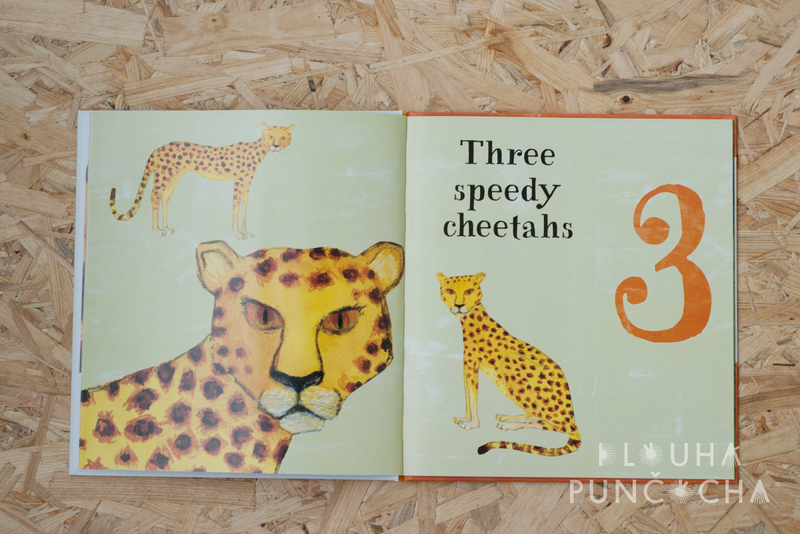 Turn the pages, lift the flaps and see animals of all shapes and sizes bring the numbers one to ten to life. 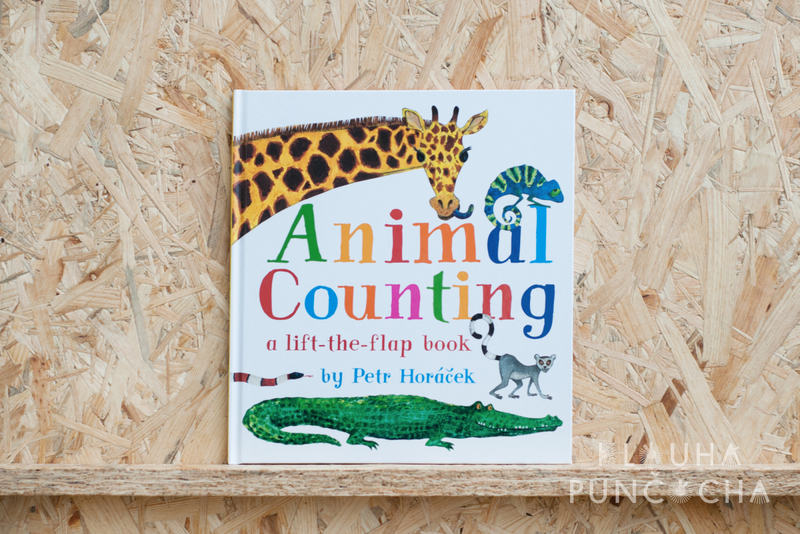 This bright, simple first numbers pop-up book is perfect for helping to develop early numeracy with its interactive. 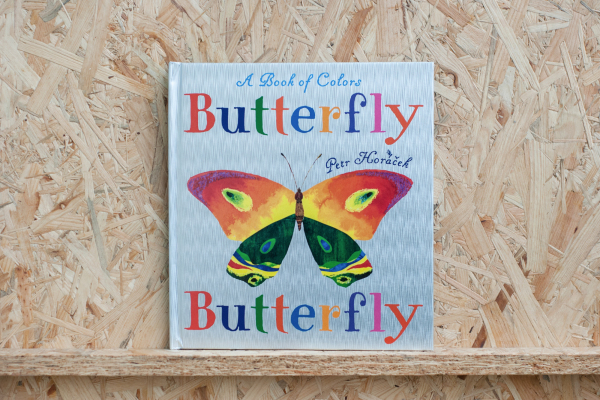 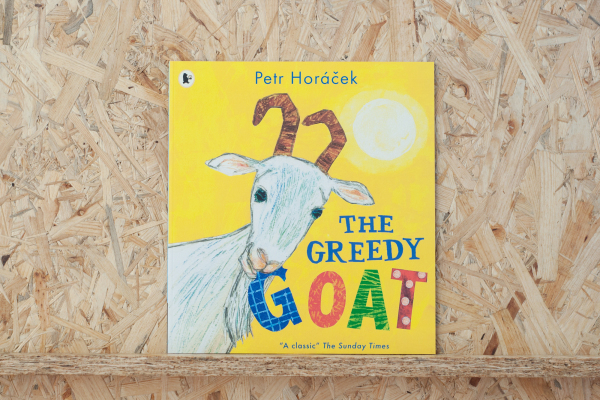 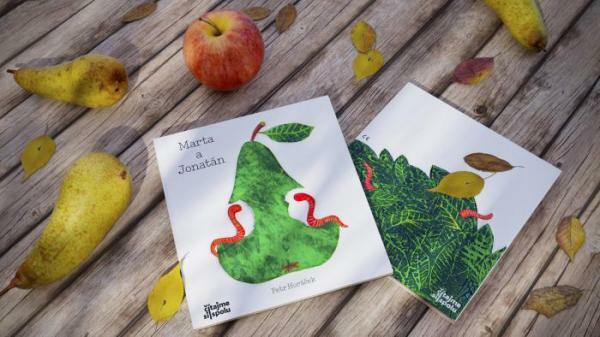 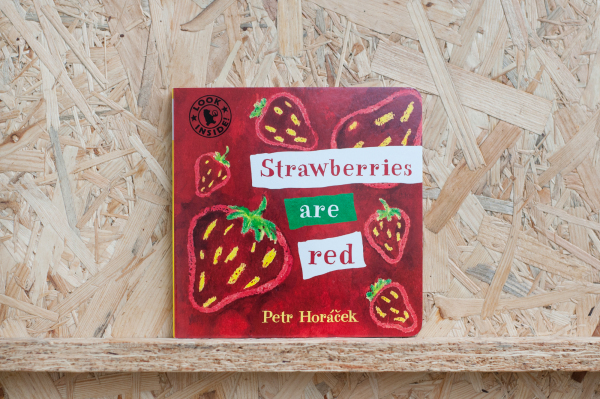 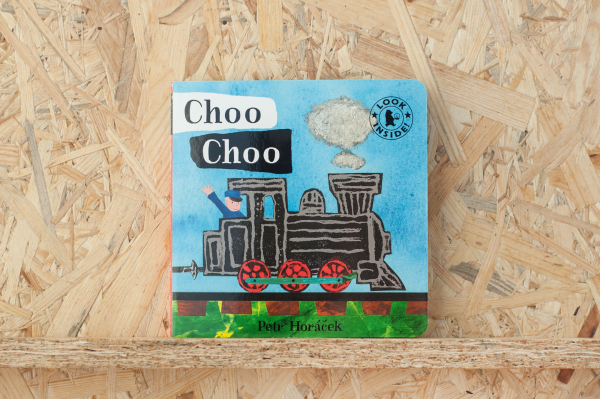 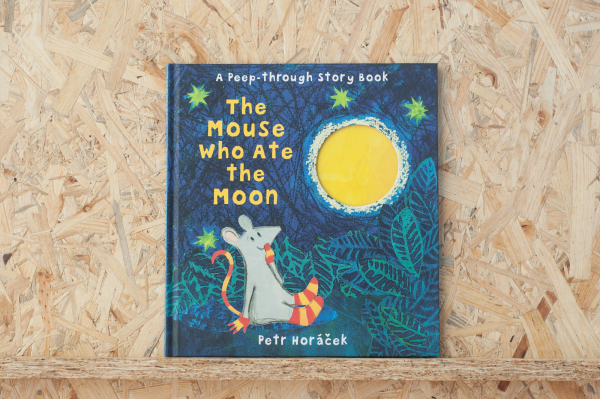 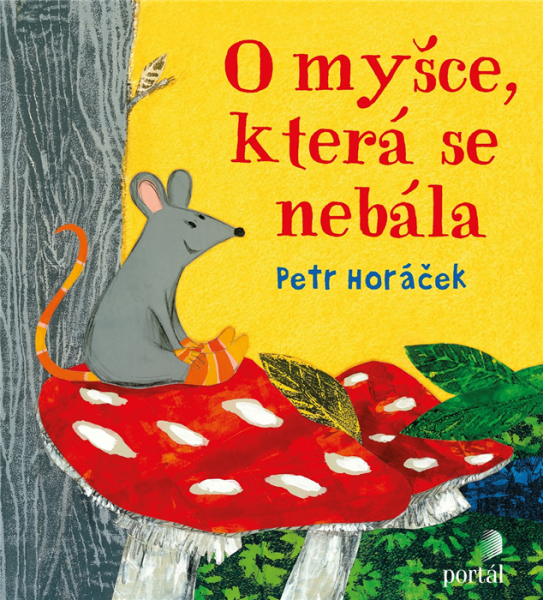 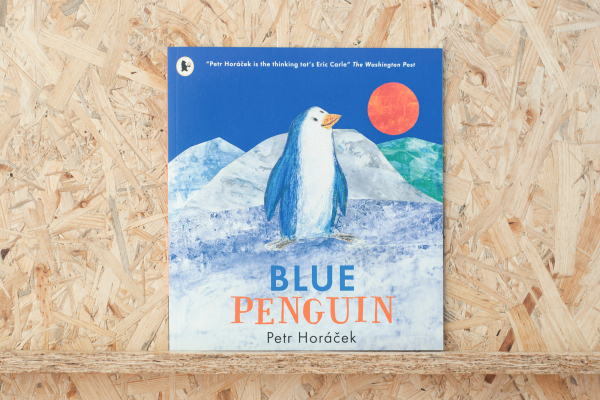 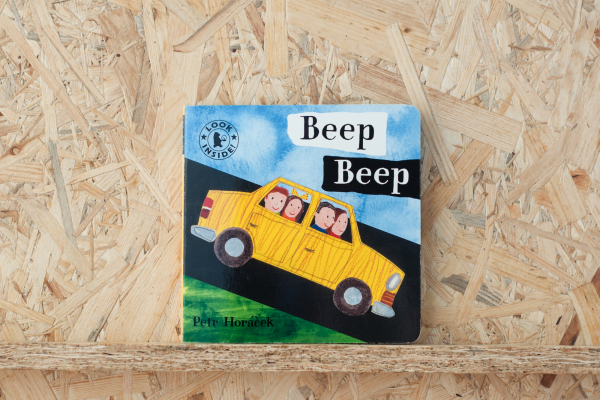 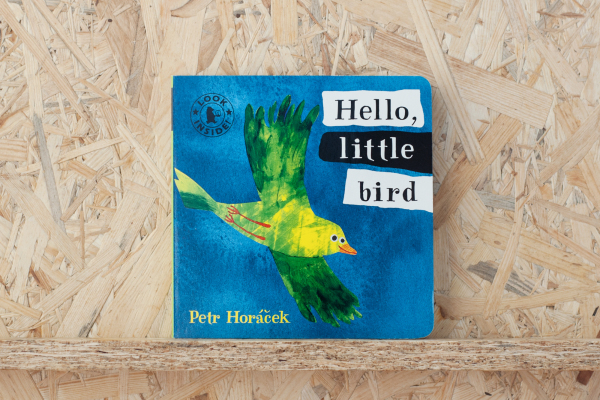 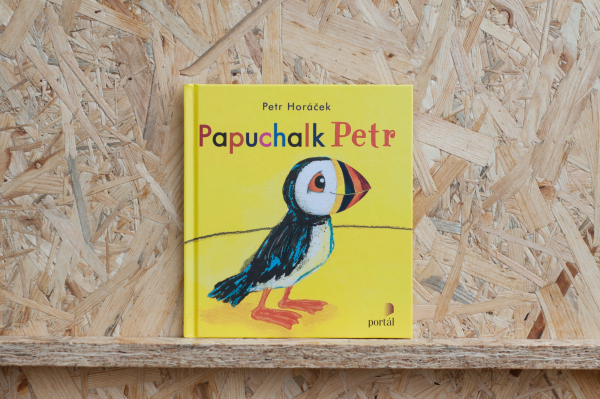 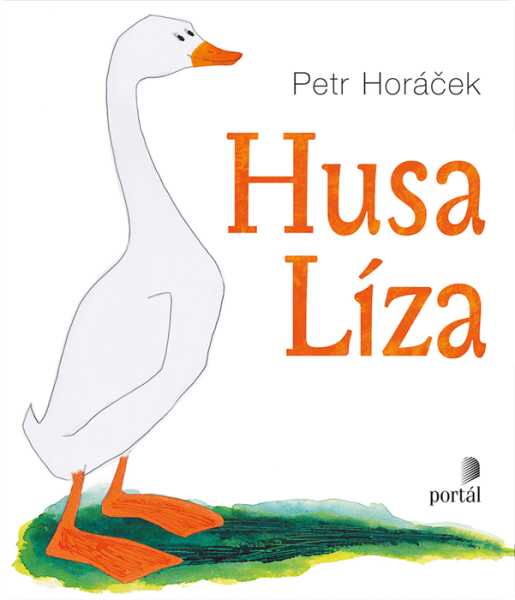 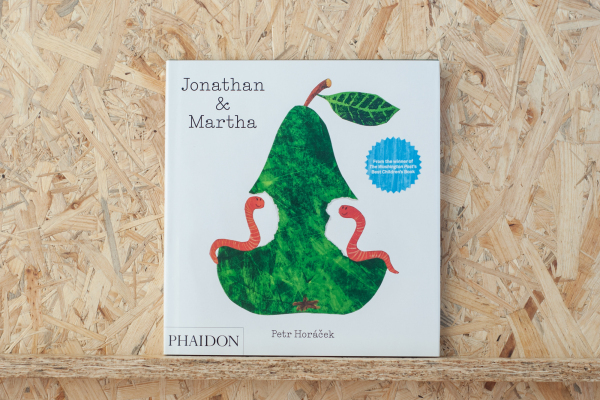 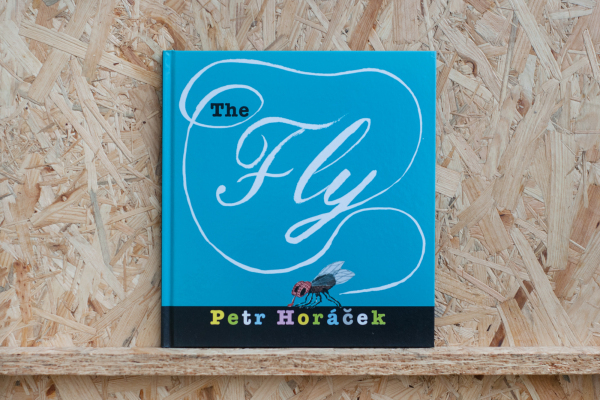 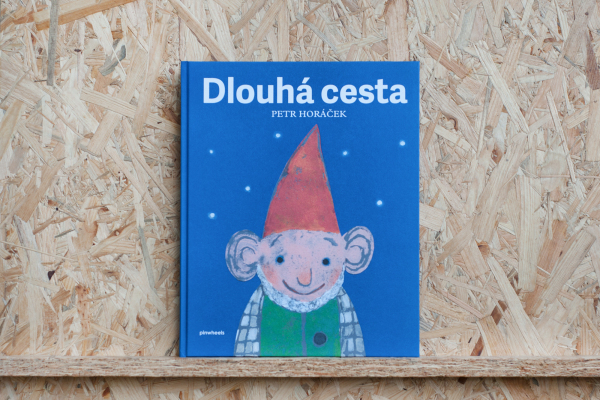 It includes pages and fun illustrations by award-winning artist Petr Horacek.